Did you know that 91 percent of internet users start with using a search engine to find answers to their questions or problems? Well, we know the art and science of implementing an effective SEO plan that boosts your web authority and drives people to your website, eventually interacting and purchasing your product or service. 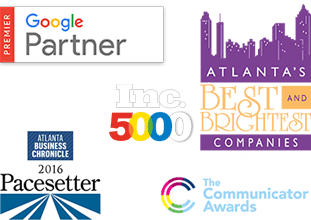 By partnering with Cardinal Charlotte SEO Services, your SEO comes to life and allows you to reach your clientele in Charlotte and beyond. Cardinal Charlotte SEO Services is a family of SEO specialists just waiting to help you with all your digital marketing needs. We’ll sit down with you right here in Charlotte, North Carolina,and look over your current plan, analyze what’s working and what’s not, and come up with new strategies to successfully reach and convert new customers. To make your SEO strategy work, we start with a 2-month critical assessment. Weshow up to your Charlotte location to evaluate your website’s health- everything from site speed to URL architecture.We scope out your competitors to see exactly where and how they have the advantage. Then we create a plan to edge them out and get you to the top of Google search results. If you have already have a website up and running, that’s great. But if it’s not translating into sales then it probably needs some work. Cardinal looks at what you have and fills in the holes(with content generation and link building) to take your business’s digital marketing to the next level. Then we put the control back in your hands. You can manage it and get the credit when our efforts start making a difference in search engine rankings. Since almost 900,000 people have moved to Charlotte in the last 10 years, Cardinal Charlotte SEO services also decided to expand into this area to help growing businesses add to the prosperity in this growing city. 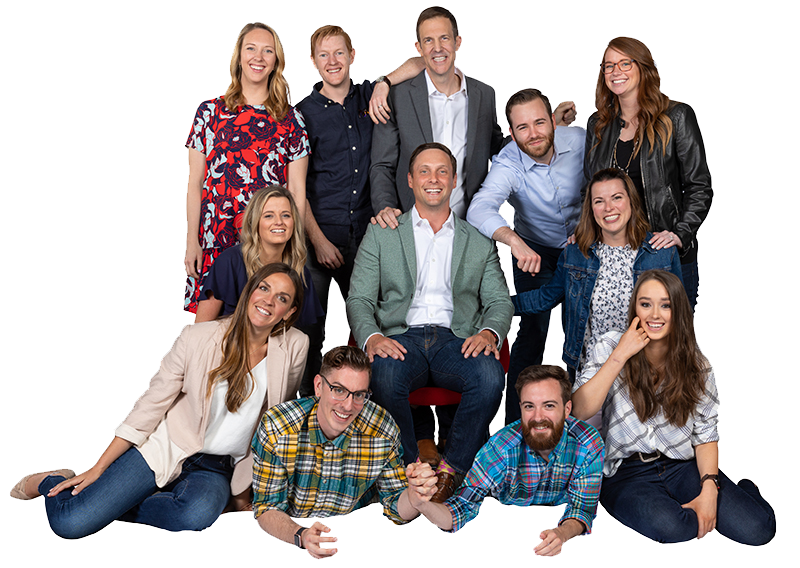 We’re proud of our flock of Charlotte an advertising experts and what we’re able to provide for Charlotte businesses. Just as your city has continued to adapt to a changing environment, Cardinal SEO services wants to help your business keep pace with what’s going on in your industry and improve your position amongst your competition. We’ll walk you through the maze of PPC, SEO, and programmatic display. We’ll help you change your marketing approach to reflect the times in which you live, keeping your business alive and growing.